Greetings Family; we invite you to join us for another edition of Making The Connection. First and foremost we extend a heartfelt appreciation to those that have shared their time with us, it is your support that keeps this show alive! We welcome all thoughts and views on this show and All thoughts and views are respected. So join your host Soke Haisan Kaleak and his co-host Salim abdur Rashid Hanshi this coming Friday at 8pm for a thought provoking conversation. 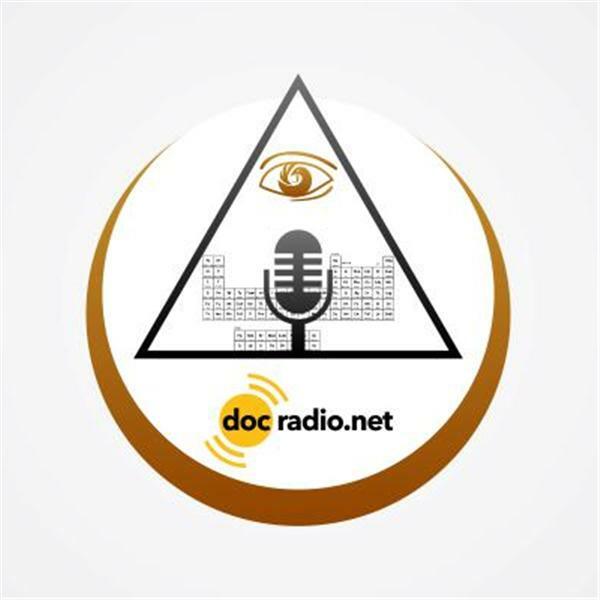 Call us at 646-716-6825 or listen to the show on your Pc's @Docradio.net.